At Connolly Man we are proud of our long-standing reputation as experts in suiting throughout the Mid-west and beyond. With an average of over 30 years’ experience working in suiting, our specialists will guide you to ensure that you get the suit that is best tailored to you. We offer an impressive range of suiting brands, all renowned for exceptional quality and design, including Remus, Douglas, Magee, and Tommy Hilfiger. 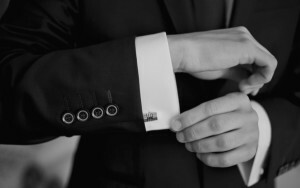 Whether you are looking for the workplace or an occasion, finding your ideal suit will be easy in our extensive suit rooms. Connolly Man provides a great choice in both classic and contemporary suit styles in a fit that is tailored to you. We also stock a variety of long and short fits and sizes from 34” to 54”. 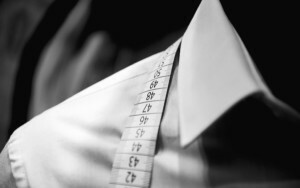 If you find it difficult to find your perfect-fitting suit, then a mix and match suiting option may be what you require. We stock a selection of mix and match suits, allowing you to choose your trousers and jacket separately to ensure the best fit for you. Mix and Match selections are also popular for business as well as cost-effective suiting options as replacement trousers can be bought to extend the life of the suit. 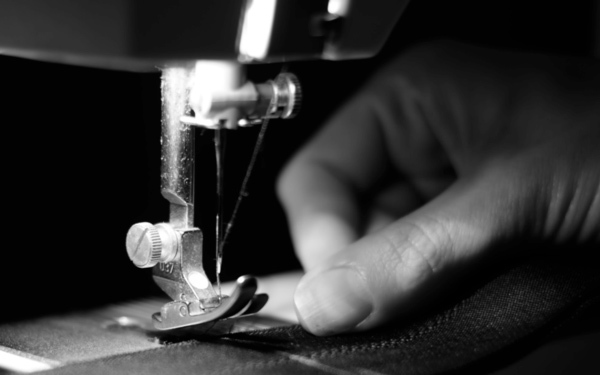 For your added convenience, we provide an in-house alteration service, which promises a quick turnaround on most alteration requests.